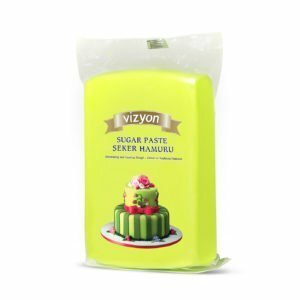 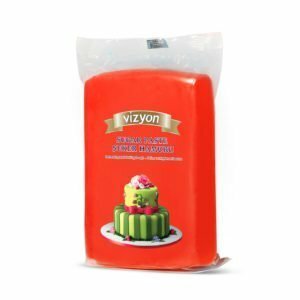 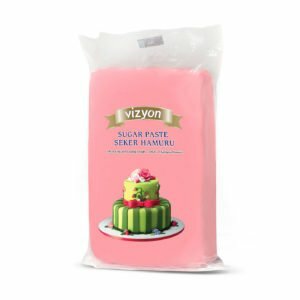 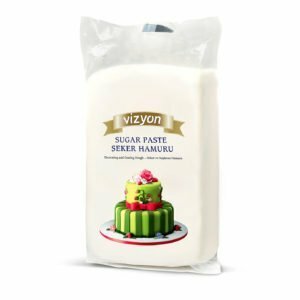 •	Vizyon Rolled Fondant gives you more time to coat and add more details to your cake and decorations. •	Humidity Resistant-Vizyon Rolled Fondant allows you to decorate a cold cake right after coating it with almost no condensation. 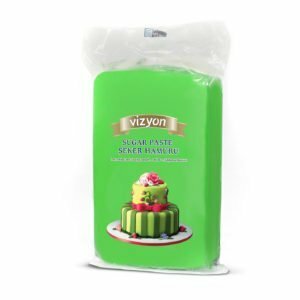 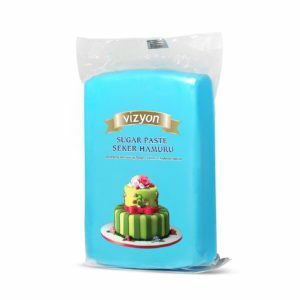 •	Increased Elasticity-Vizyon Rolled Fondant can stretch around the corners of your cakes with ease. Say goodbye to cracks!